A lot of people think of seeds as just toppings that go on top of foods and snacks. But these little guys pack a nutritious punch that will greatly benefit your diet. 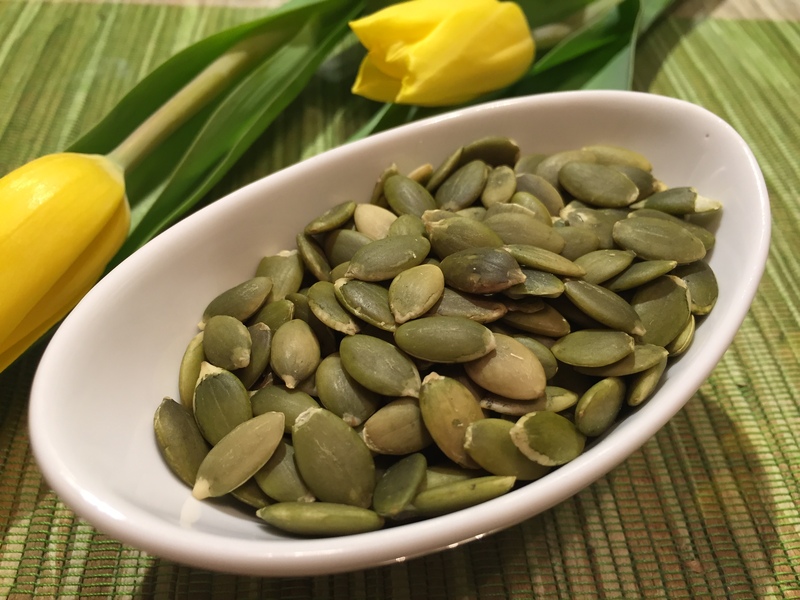 Here are 6 amazing seeds with impressive health benefits you should add to your next meal. Chia seeds are a concentrated food containing healthy omega-3 fatty acids, carbohydrates, protein, fiber, antioxidants, and calcium. Chia seeds are an unprocessed, whole-grain food that can be absorbed by the body as seeds (unlike flaxseeds). 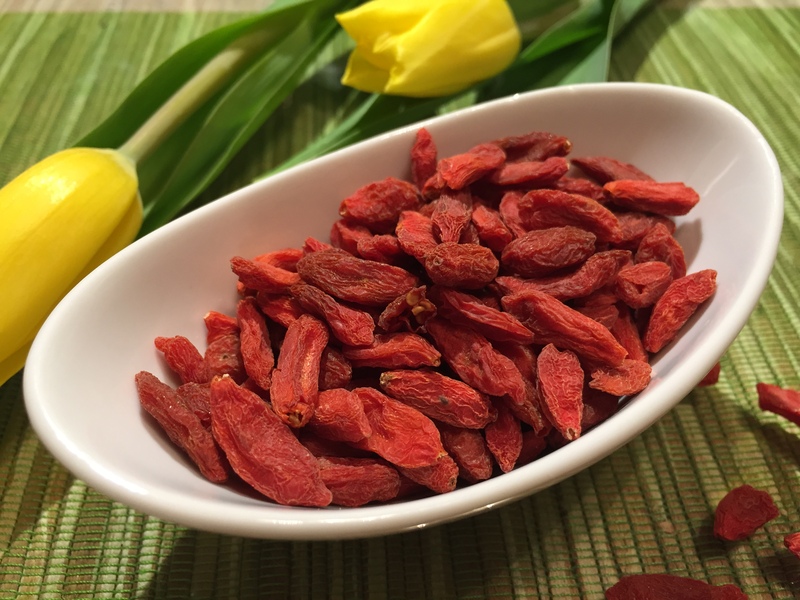 Goji berries are a good source of vitamins and minerals, including: vitamin C, fiber, iron, vitamin A, zinc, and antioxidants. They improve your immune function, fight cancer and promote healthy skin. Protect eye health, help stabilize blood sugar, and detoxify the liver. Flax seeds are a high-fiber super food with omega-3 essential fatty acids, “good” fats that have been shown to have heart-healthy effects. 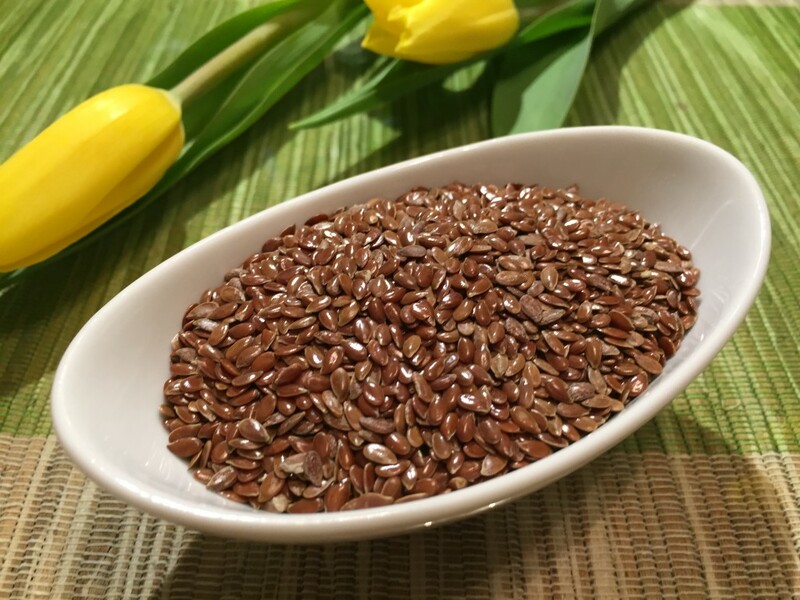 Each tablespoon of ground flaxseed contains about 1.8 grams of plant omega-3s. Lignans, which have both plant estrogen and antioxidant qualities. Great way to get a daily dose of fiber. Pumpkin seeds have a many great benefits for our bodies. Full of magnesium and zinc for a healthy heart and immune system. Great for prostate health and has several anti-diabetic effects. Full of tryptophan its good for a restful sleep. 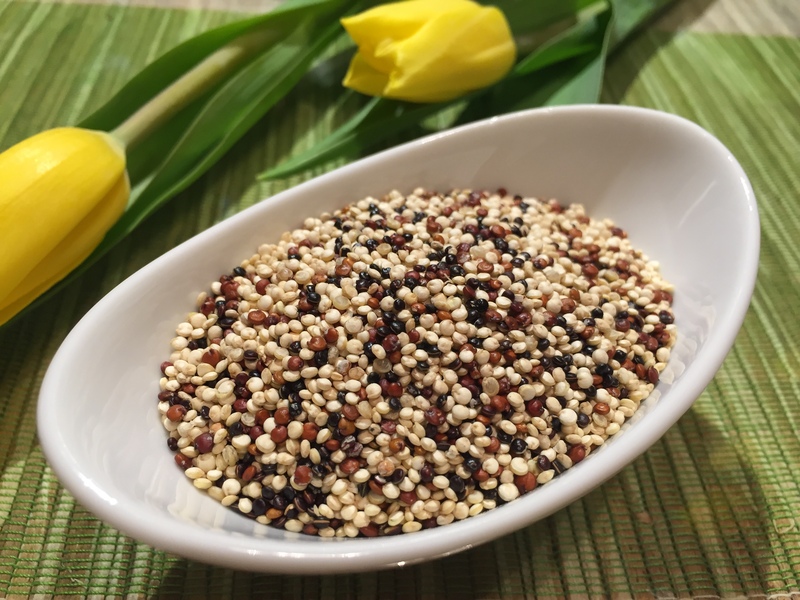 Teff Seeds offer calcium, fiber, protein, and antioxidants. It’s a great source of energy, protects bone health, and provides long-lasting satiation that can even help to support weight loss efforts. Compared with wheat, teff is higher in nutrients and easier on digestion, mainly because it is absent of gluten. 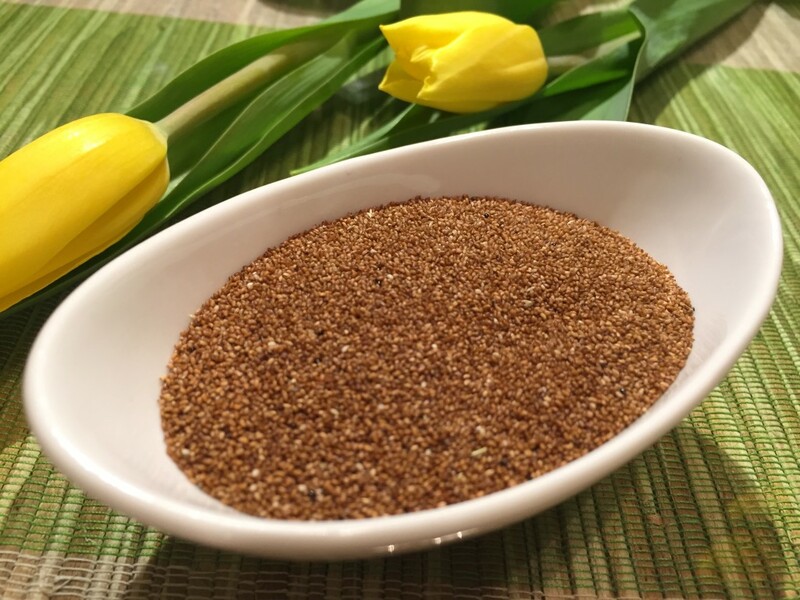 Some of the most important health benefits of teff grain include its ability to help with weight loss, increase circulation, reduce menstrual issues, improve bone health, support proper growth and development, boost the immune system, aid people with Celiac disease, manage diabetic symptoms, optimize digestion, and increase heart health. Sunflower seeds reduce the risk of heart disease and help prevent cancer due to high antioxidant content. They support thyroid function through selenium and help combat osteoporosis, bone loss, and muscle cramps. Helps balance blood sugar levels and ward off diabetes as well. An excellent source of vitamin E, the body’s primary fat-soluble antioxidant. 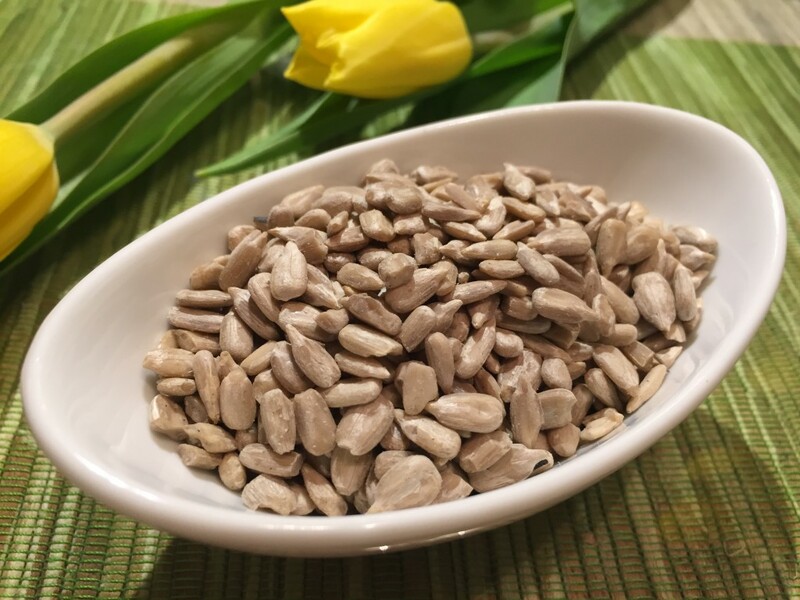 Sunflower seeds are also a good source of selenium, a trace mineral that is of fundamental importance to human health. Bring this refreshing Watermelon Salad to your next BBQ!